Gondar sits in the foothills of the Simien Mountains in Northern Ethiopia. It is a beautiful city that was once the capital where Emperor Fasilides resided in the 15th Century. 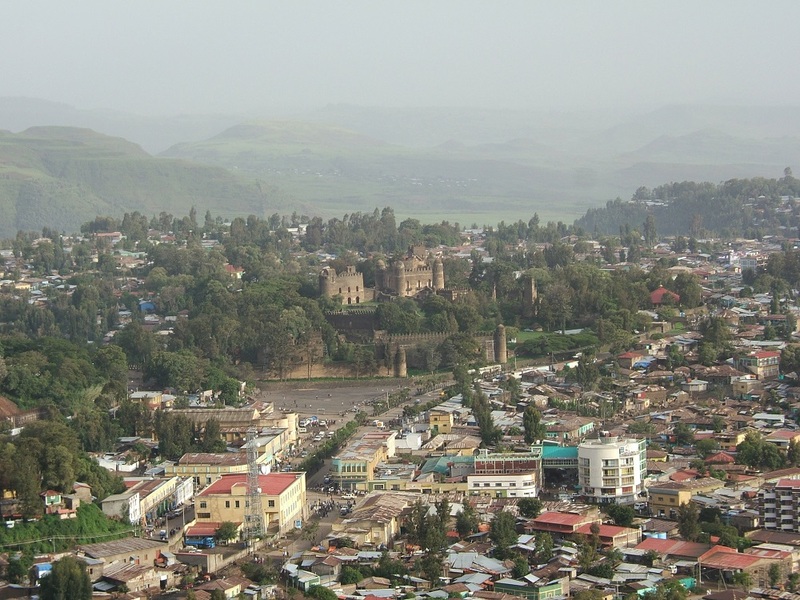 Today Fasilidies castle looks town upon this bustling but friendly city that is a major stopping point on tours of Ethiopia due to its wealth of attractions and proximity to the Simien mountains. Musically the town is important. Even today there are countless traditional music bars where all are welcome to listen to improvised music and dance late into the night. 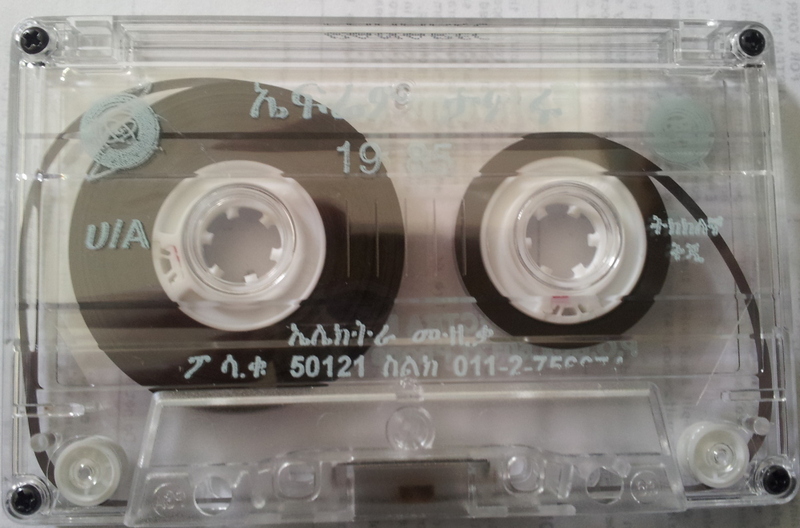 Aster Aweke, Ethiopia’s most famous female musician, was born in Gondar in 1959 and aged 13 she started her singing career in the capital, Addis Ababa, performing the numerous nightclubs that were springing up in the 1970’s. 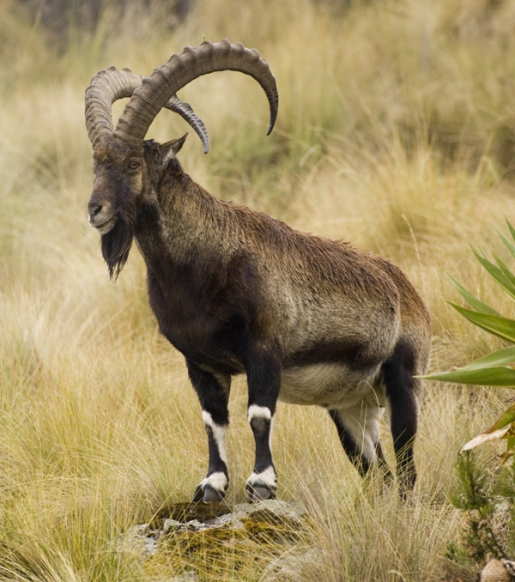 She sang in some of the biggest bands of the time such as the Shebele Band and the Ibex Band, named after the now endangered animal of the Simiens. Aweke moved to America in the early 1980’s, following the death of Haile Selassie and the increased difficulty of performing in such an oppressive environment, and continued to play in Washington D.C. to the large Ethiopian community and subsequently landed a record deal with Sony/Colombia where she came to the world’s attention. She has now released over 20 albums and shows no sign of slowing down. 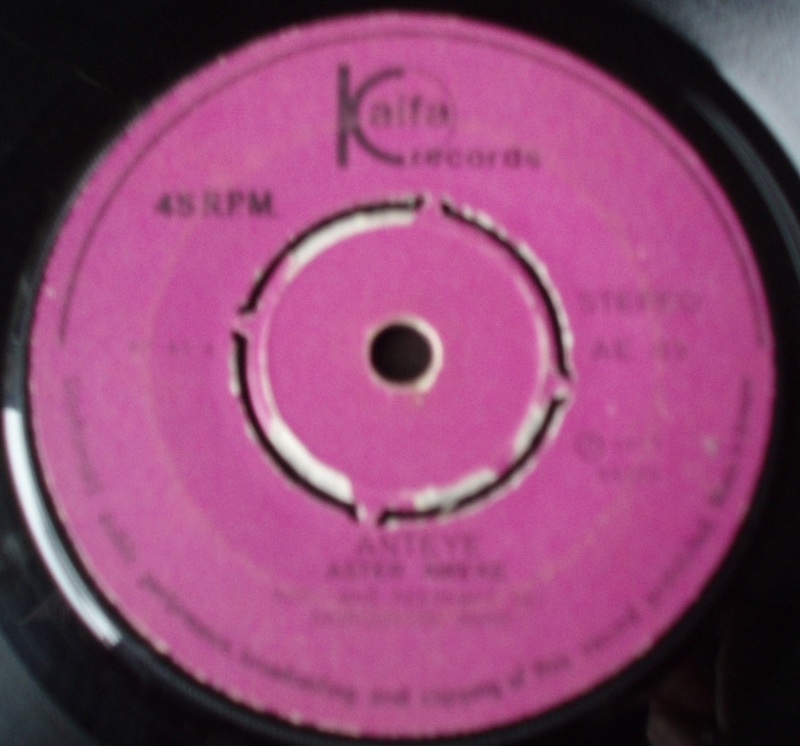 Today’s selections are from both sides of one of the early singles she recorded. 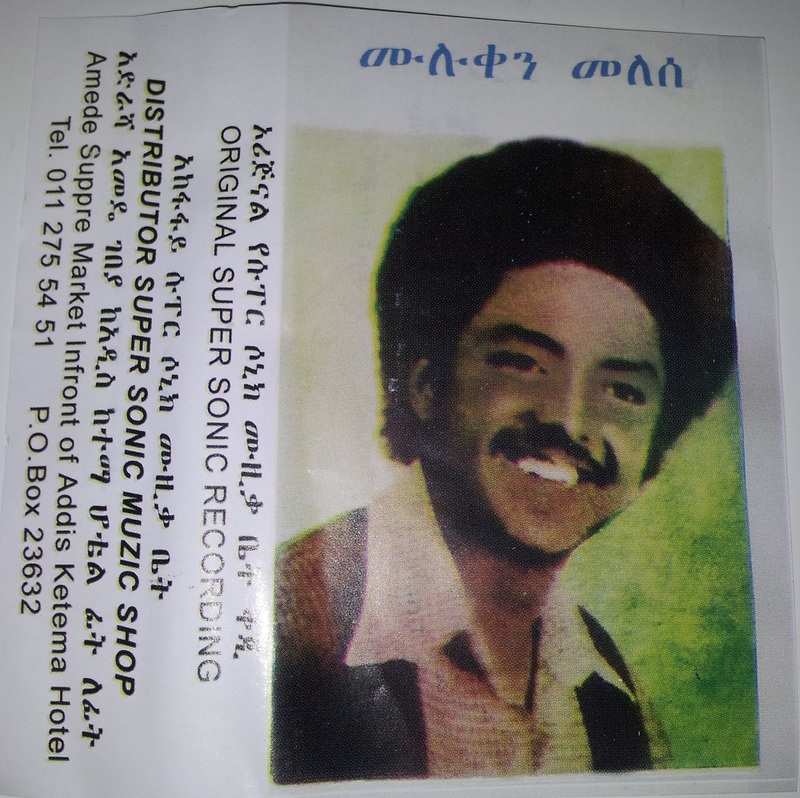 Anteye is really haunting with Aweke’s ghostly vocals and the distintive Ethiopian production, which puts the band right at the back of the mix. 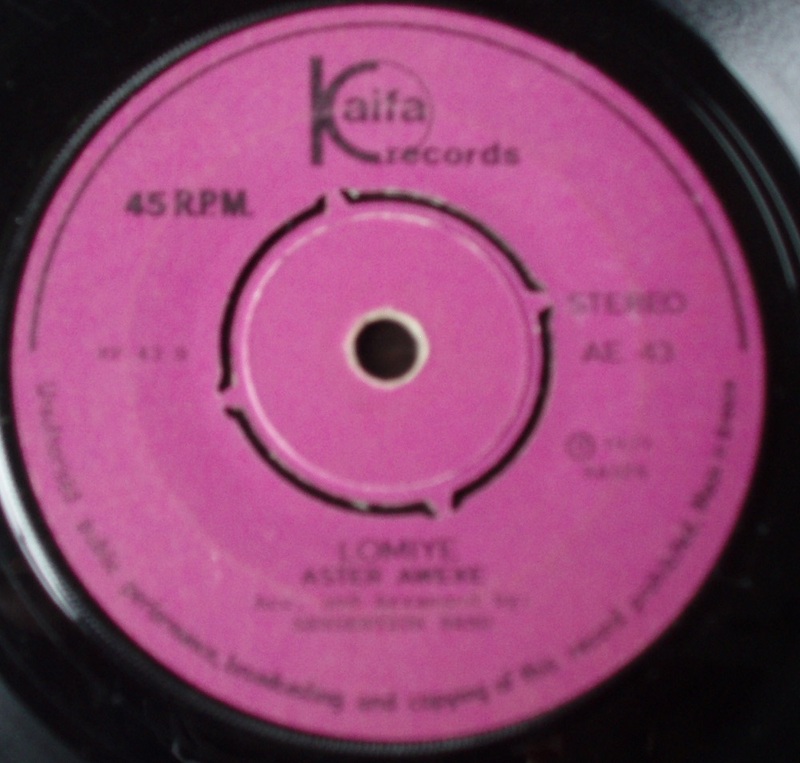 The B side, Lomiye, is fast and crazy with falsetto vocals and jumping organ. It could not be further in style from the other side. 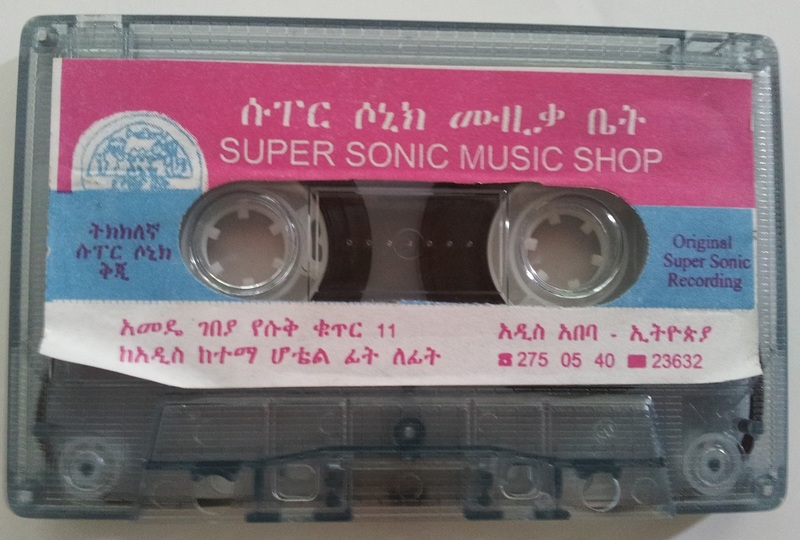 This is an incredibly beautiful record and showcases the musical talent that Ethiopia was producing during this golden era. 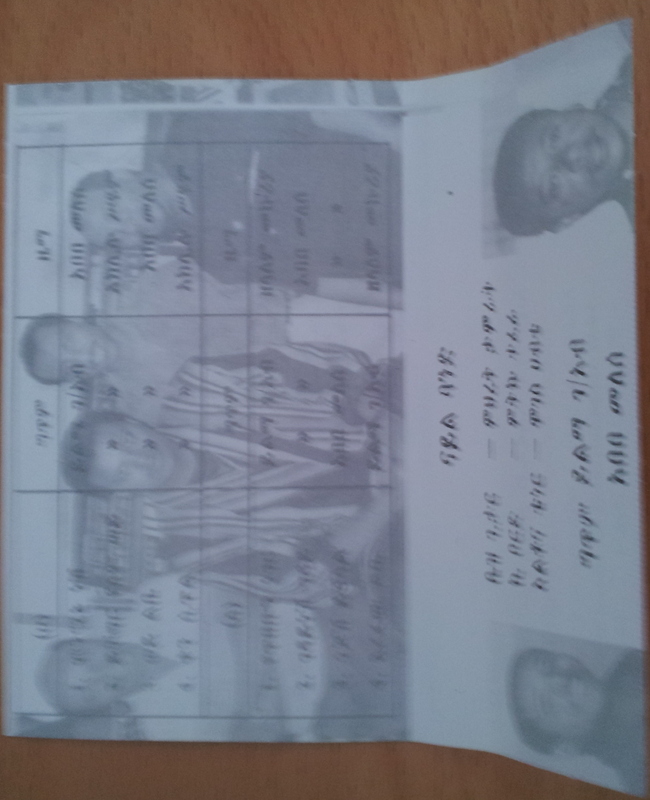 Today we stay in East Africa. 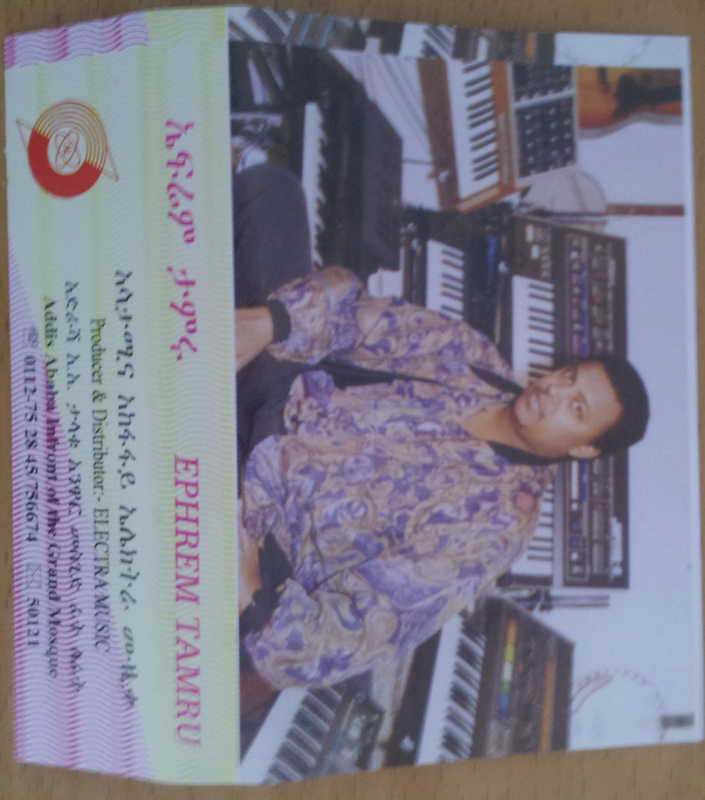 Ethiopia to be precise. The birth place of humanity, according to scientists and archaeologists, where some of the earliest human remains have been found. The country is certainly soaked in history, culture and legend, and the music draws upon this, having an awe inspiring primordial quality. It is claimed the Ark of the Covenant is hidden in Axum, in the north of Ethiopia but has never been seen as it is stored in a treasury and guarded by priests. I never made it up to Axum on my trip but I did visit Gondar, which is slightly further south. Here I visited the small Debre Birhan Selassie Church, which was built specifically to house the Ark. Many years were spent painting the amazing frescoes (see the banner to my blog) only for the Ark to never arrive as Axum was a preferred resting place! 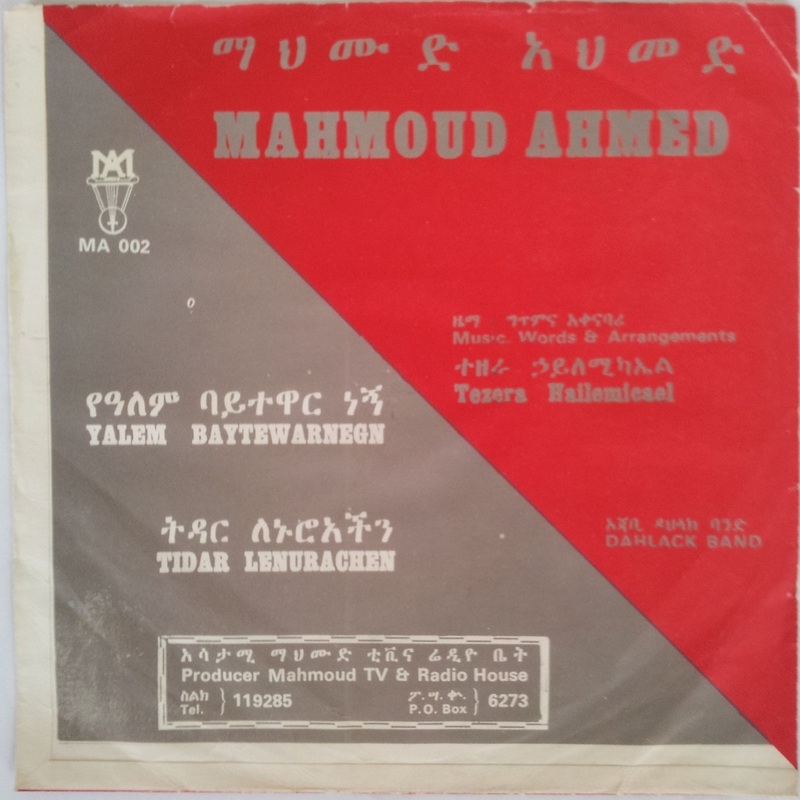 Let’s move on to a musical legend, Mahoud Ahmed, who started working as a shoe shine boy on the streets of Addis Ababa before working as a handyman at the Arizona club, which was where the legendary band of Emperor Haile Selassie I, Imperial Body Guard Band played. 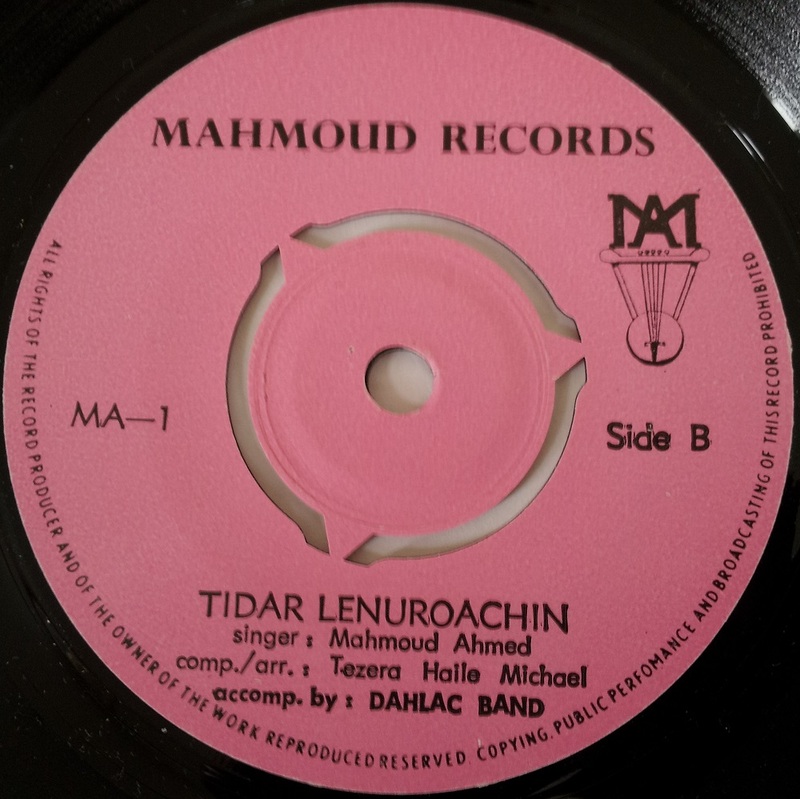 The story goes that Mahoud used to listen to the band playing whilst he worked. 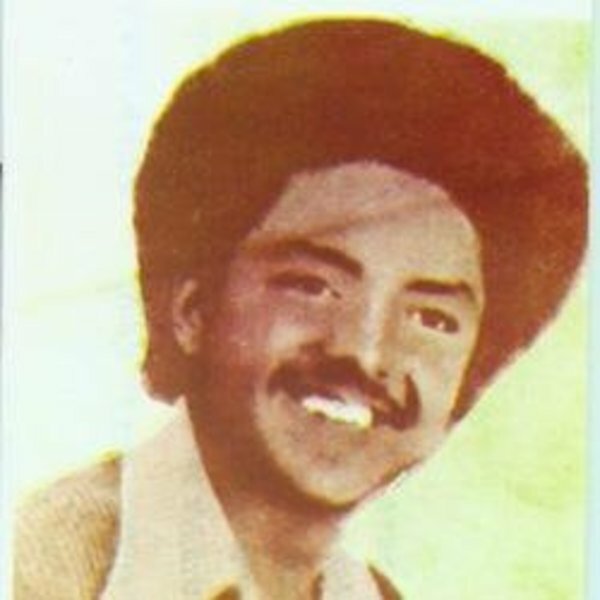 One day when the singer was unavailable to rehearse with the band Mahmoud filled in and shortly after became a regular in the band. Quite a step up, becoming the front man in one of the biggest bands in the country. 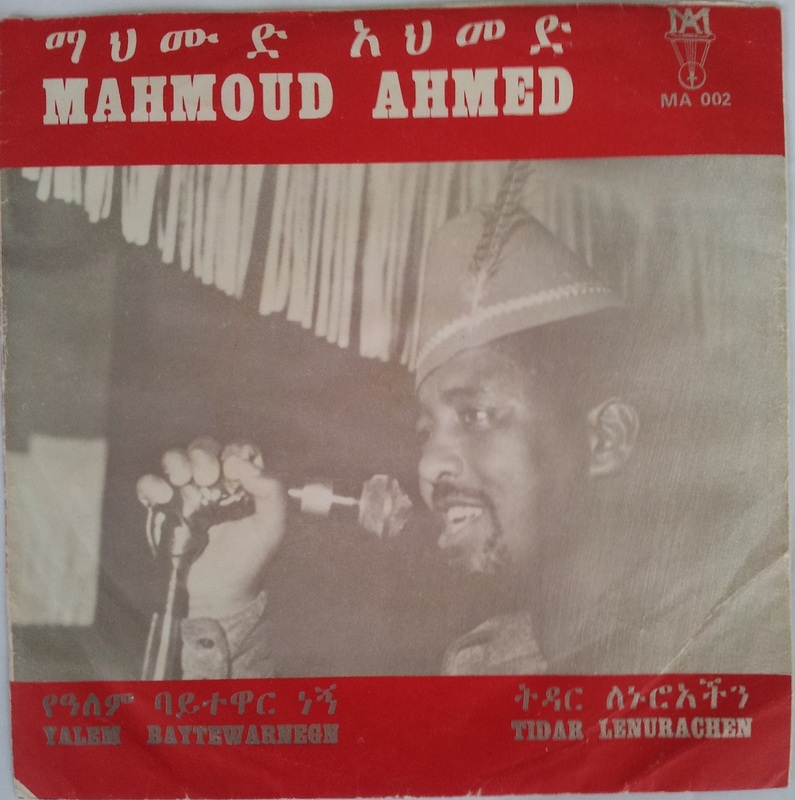 The song posted today is the first he released on his own label, Mahmoud Records, shortly before Haile Selassise’s clamp down on certain freedoms following the Marxist Derg staged a coup d’état in September 1974. This meant music was forced underground. 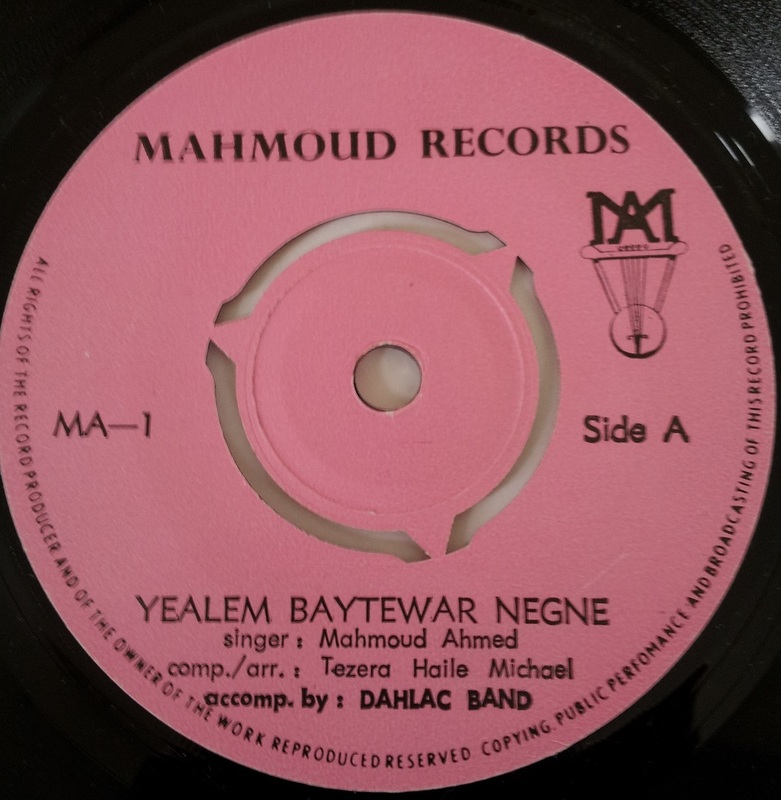 Yalem Baytewarnegn (spelling differs on the label and the sleeve), is sparse and raw, with Mahmoud’s soaring vocals, and backing coming from the incredible Dahlack Band, providing guitar, rough percussion and incredible horns. I pick myself off the floor each time I hear this. It hits hard! 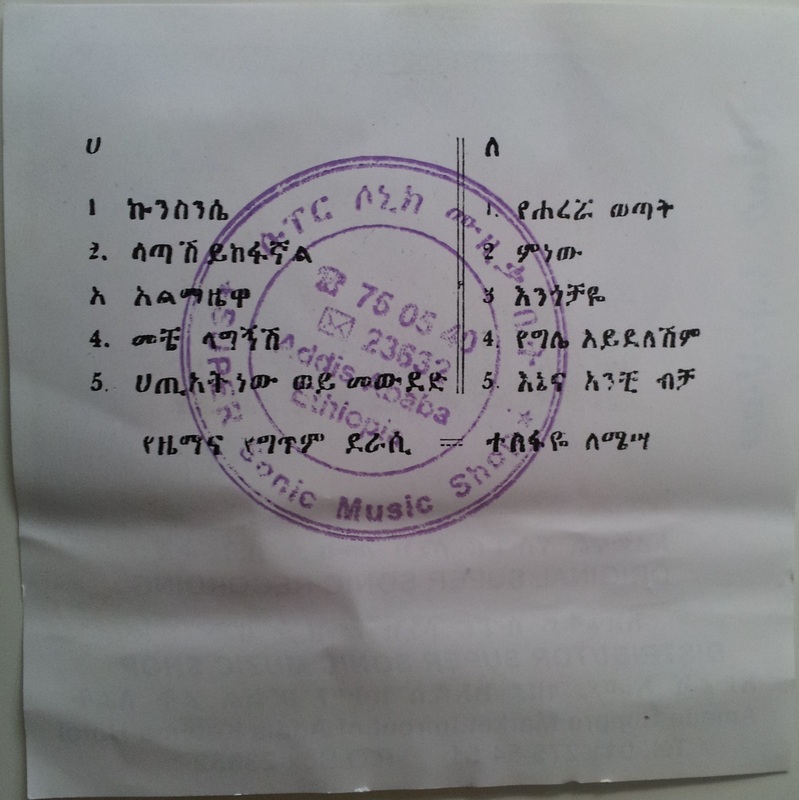 I am working on getting a translation of the Amharic of the song, so will post any updates here.